Michael Coker covers collegiate baseball writer and contemporary reporter for Black College Nines. 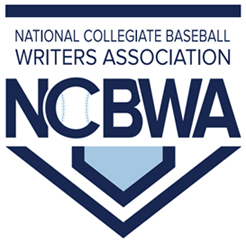 Member National College Baseball Writers Association (NCBWA). Previously at Black College Baseball and College Baseball. 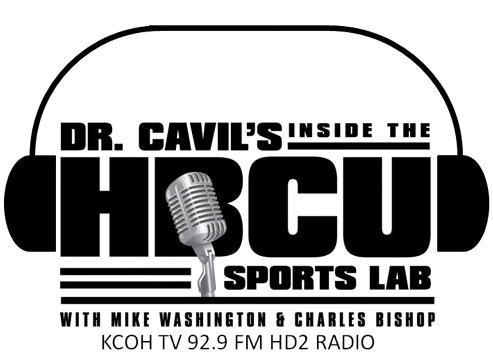 Voter For The NCBWA NCAA Division I baseball Top 25 and Historically Black Colleges and Universities (HBCU) baseball. Has over ten years of covering collegiate baseball. Big supporter of HBCU baseball programs. Played baseball three years under coach Jeffery Lee Jr., Edward Waters College. Attended Oakton College, Wilberforce University (HBCU) proud graduate of Edward Waters College 1990 (HBCU), University of Miami School of Law. Will complete Masters of Law - Thomas Jefferson School of Law. Political contributor and conservative blogger, founder Secondopinionpundits - Political Web Magazine. Christian. Resides in South Florida. DI/SWAC/Baseball TSU Sports Information COLLEGE STATION- The Texas Southern Tigers baseball team dropped a 5-0 decision to Texas A&M in their opening game at the 2015 NCAA Baseball Tournament. Florida A&M – 2015 MEAC Baseball Champions!